The oxygen out bodies reive diminishes with time,which causes our skin to lose vitality and radiance. 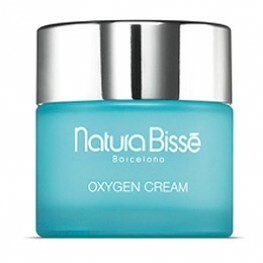 OXYGEN LINE by NATURA BISSE revitalizes, purifies and decongests the skin, restoring its youthfulness and glow. 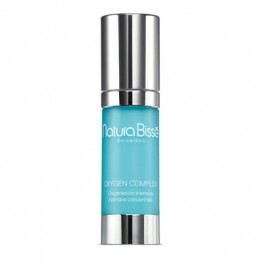 The perfect hydrating cosmetic treatment for the body that protects the skin throughout the day. .. 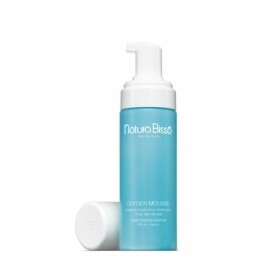 Oxygen is vital to the skin’s energy and vitality. Formulated for all skin types, for both men an..
Purifying cream with active oxygen. 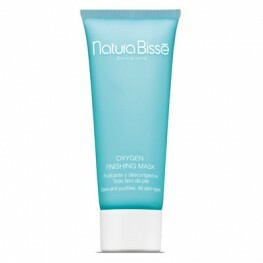 An extra dose of oxygen to infuse the skin with vitality and ..
Oxygenating and decongesting mask. 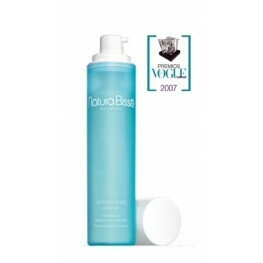 Formulated for all skin types, and especially suited for dull,..
A silky purifying foam that eliminates all impurities, restoring the skin’s youthfulness and radi..